There is a BIG trend brewing that’s revolutionizing the way business is being done. Big companies like Netflix, Amazon, Apple and traditional companies like Walmart are jumping on this too. But so are thousands of others - and they’re doing it by shifting to a recurring revenue model. Meaning, more entrepreneurs than ever before have found a way to incorporate a membership or monthly subscription into their business model - and it’s transforming the way they operate forever. No longer do they feel the pressure and stress of having to find new customers every single month. Instead, they just take care of the people who already bought from them and the monthly, recurring revenue keeps building month after month. So how are they doing it? How are they marketing their membership sites? How are they keeping their members happy and paying month after month? 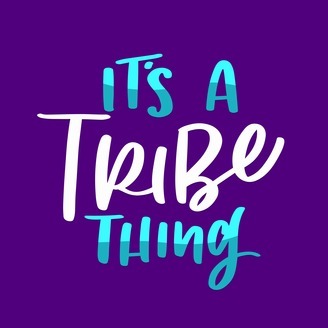 And how have they built an incredibly tight bond with their tribe and online community? That's what our show host Shelli Varela explores in this podcast. You'll hear from people building low-stress membership business in just about every niche market you can think of. From photography and calligraphy to dog training, music, art, fitness, well being, self-improvement, blogging, interior decorating, day trading, meal planning, lesson planning and so many more. You'll hear from authors, speakers, coaches, consultants, influencers, teachers and business owners who are all leveraging their existing knowledge and influence and transforming it into passive monthly income. This isn't luck. There is a repeatable formula for producing a growing subscription income… and we'll show you what it is within the episodes of this show. So if you're thinking you'd like to have your own source of recurring revenue each month or, you already have a membership site that you want to take to the next level, subscribe to this show today. Each week, your host, Shelli Varela, will be breaking down their success and uncovering the real story of how they did it… and how you can too! The Recurring Revolution is here… the question is, will you be part of it? Subscribe to the show today! Wendy Batten spent years running a successful retail paint store - and discovered that she had a true gift for helping other entrepreneurs like her. This gradually led to her taking a step back from her retail operation in order to focus on coaching, and ultimately allowed her and her husband to make the decision to leave the city, sell their home and store, and move to a fishing village by the sea in Nova Scotia, Canada. Her coaching work and gift for building communities extended to the online space as well. Despite her initial apprehension and lack of technological know-how to make it happen, she launched her first membership site, Paintrepreneurs Inner Circle. Now, she helps creative paint retailers all over the world manage the business side of their brick-and-mortar operations. Today, Wendy joins the podcast to talk about how she runs a powerful business from a remote part of the world, how she was able to get the help she needed to launch from other entrepreneurs, and how she finds strength in moments of uncertainty. Ready to reclaim your time and attract more monthly paying customers? Our step-by-step guide will show you how to build a membership site that turns your passion into recurring profit. 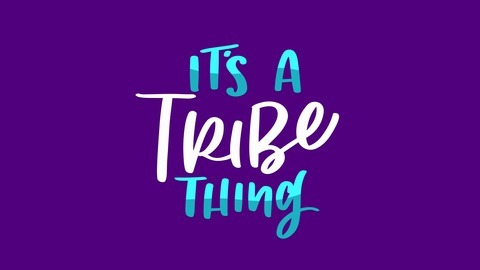 Visit GetTribeGuide.com to get your free guide today!